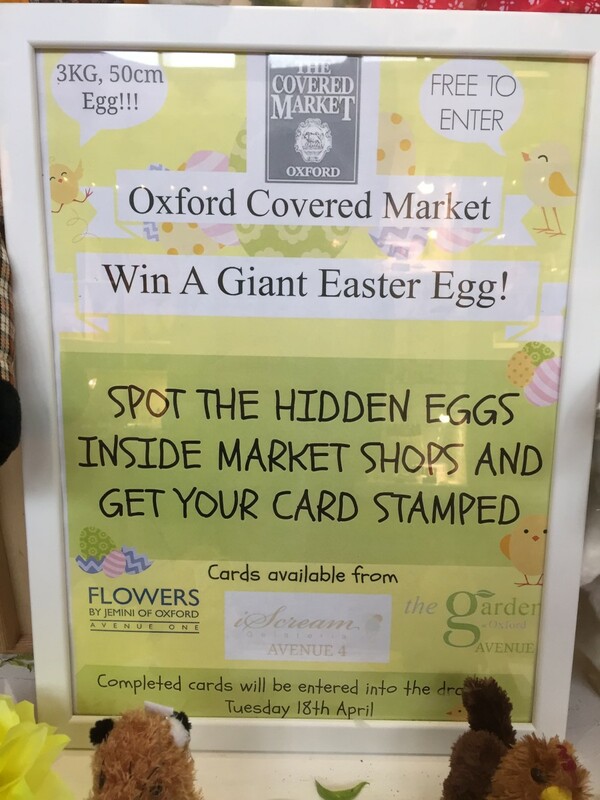 This week the Oxford Covered Market is holding an Easter Egg Hunt. 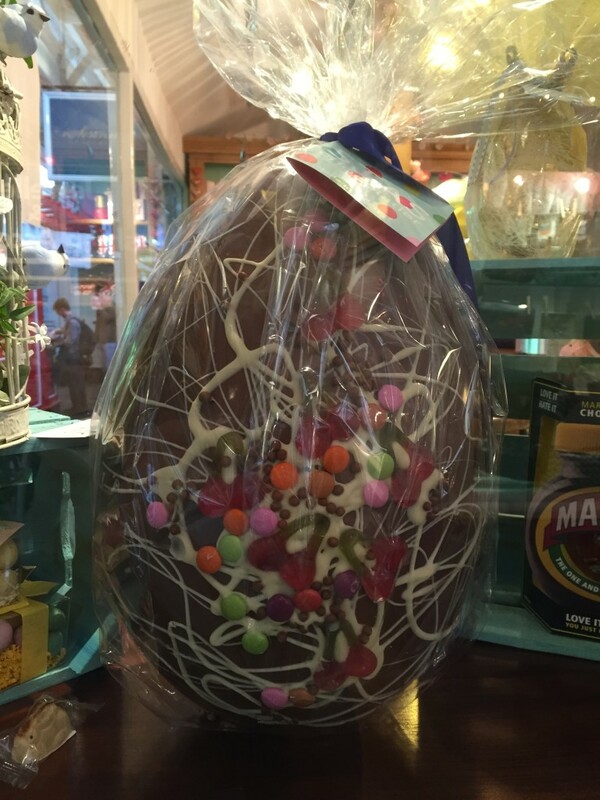 Spot the hidden eggs inside the market shops and get your card stamped to be in with a chance of winning this stunning 3KG egg! Cards are available from iScream Oxford, Jemini Flowers and The Garden of Oxford. 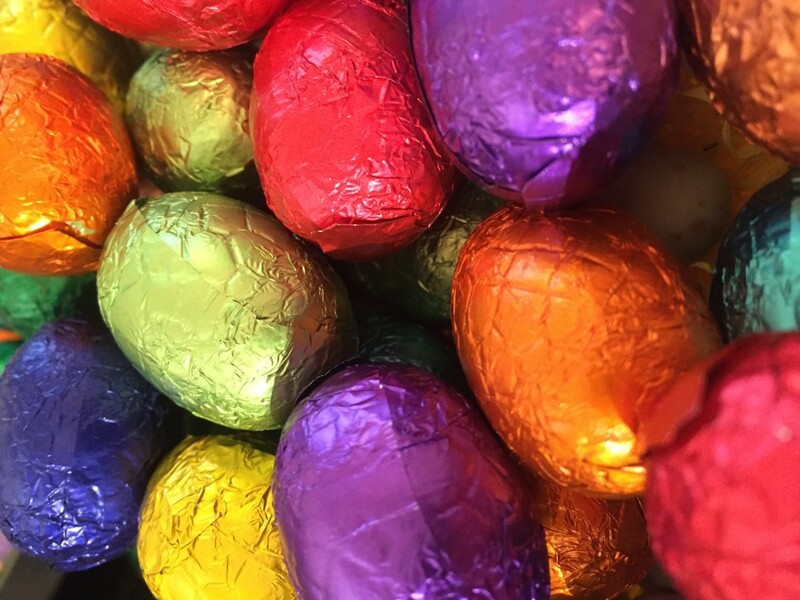 It’s free to enter and every stamp collected earns a little Easter treat! 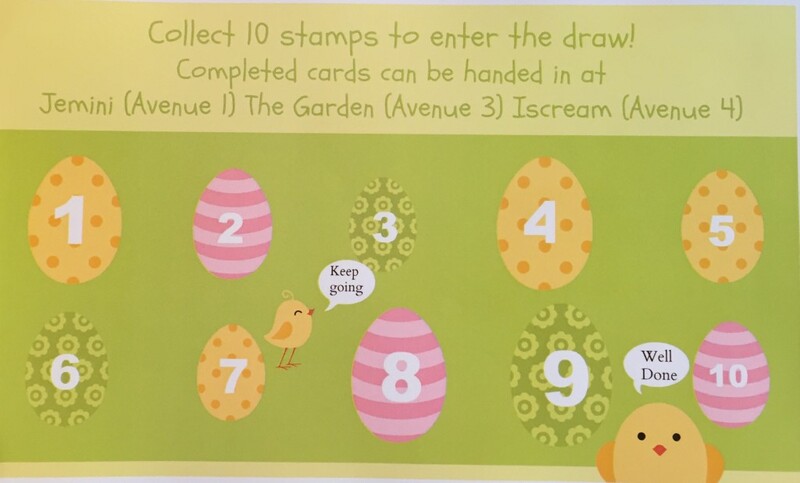 The prize draw will be held next Tuesday 18th April so be sure to enter your completed card in to one of the three shops listed above before then.